IMDEX Limited (“IMDEX” or the “company”), a leading mining equipment, technology and services (METS) provider to the global minerals industry, was pleased to welcome Shaun Southwell as Vice President, Asia Pacific on 30 October 2018. Shaun is based at the company’s Head Office in Balcatta, Western Australia, and plays a vital role in the delivery of IMDEX’s integrated solutions and providing additional value to clients. Shaun has extensive management experience and one of his key strengths is delivering operational excellence across multi-disciplined teams. He also has excellent knowledge of the drilling tools business and all aspects of the supply chain including: manufacturing; service; fleet management; and logistics. Prior to joining IMDEX, Shaun worked with SGS Australia, which includes Gearhart United and Redback Drilling Tools, for 27 years. 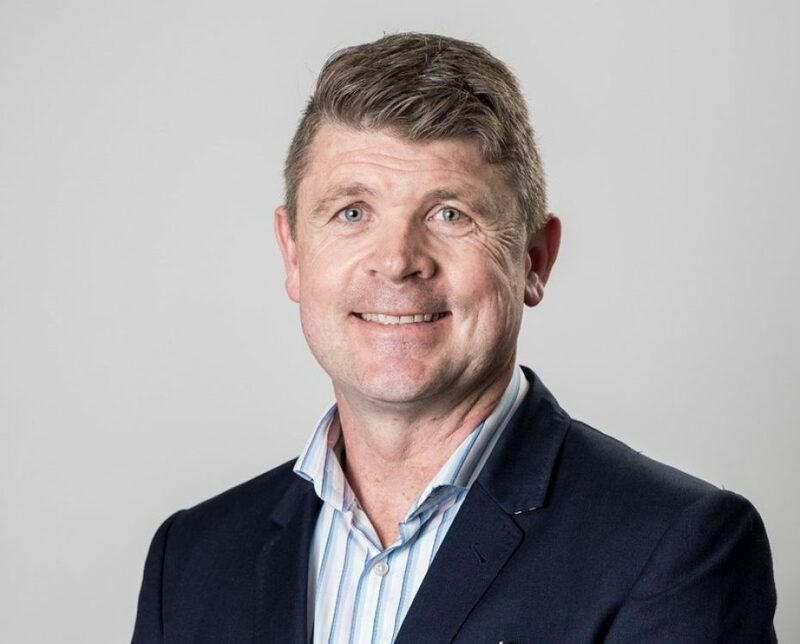 He commenced his career with this company as an apprentice fitter and turner and progressed to senior management positions including: Global Head – Drilling Equipment Inspection; General Manager – Oil, Gas & Chemical; and most recently, General Manager Industrial & Gearhart Group.